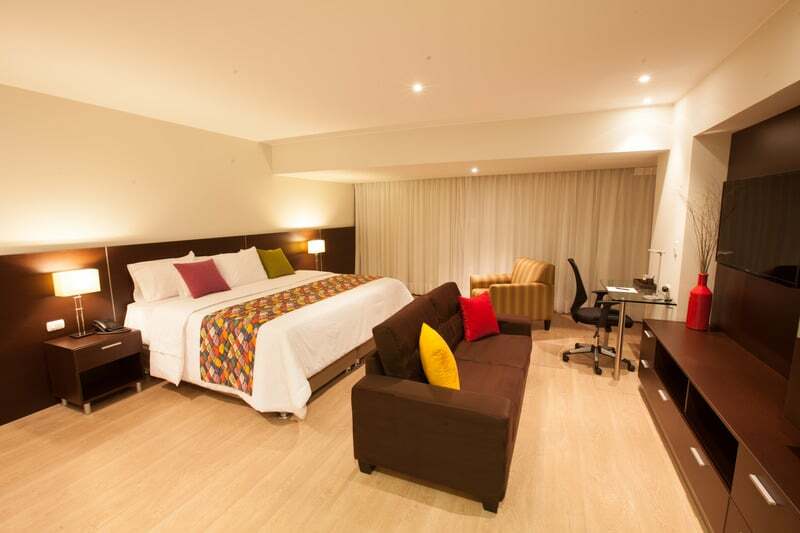 Lima Hotels 2019 Update: Lima offers a wide range of accommodation options for all type of travelers. 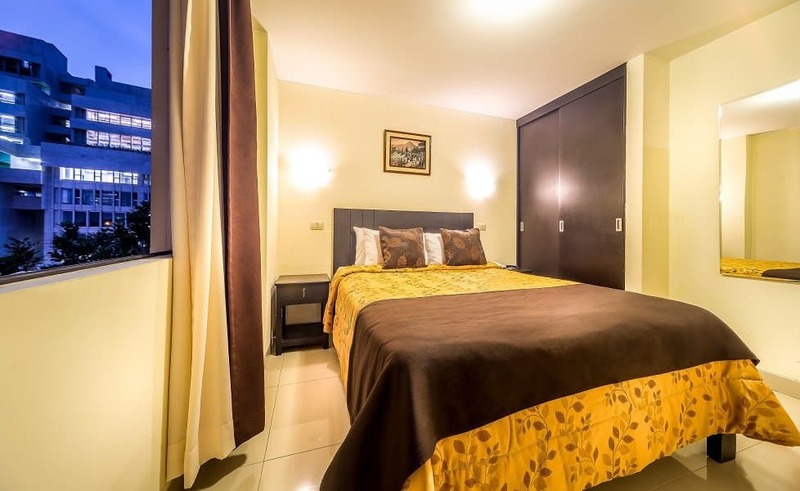 When it comes to Lima hotels, you can find anything from luxurious 5-star hotels belonging to renowned international chains to modern yet affordable and small cozy hotels. In particular, this list elaborated by our travel experts focus on the latter given the amount of information already available about big 5-star hotels. Check out the list below and see contact details and brief descriptions of each establishment. The list is shown in no particular order of preference, yet the establishments are arranged in alphabetical order. It is a new lodging alternative in the prime location of Miraflores. This is a quite unique Peruvian hotel chain with an apartment style’s room distribution. 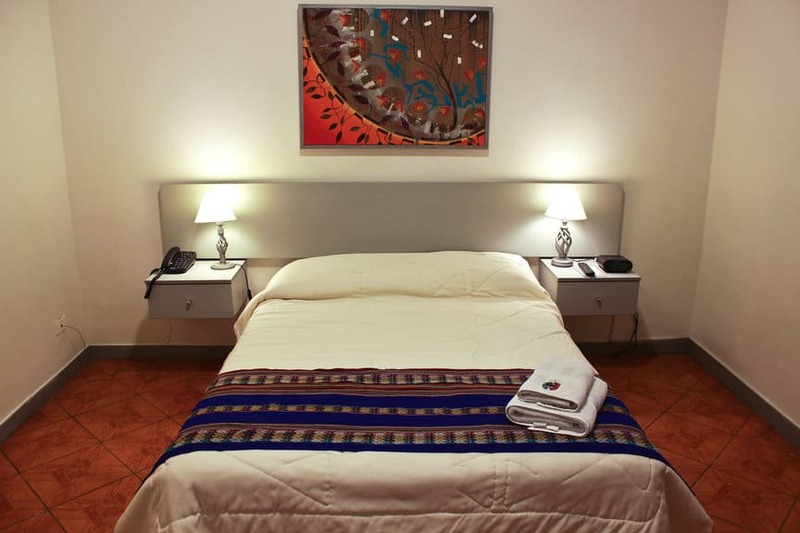 Each “room” is furnished, has its own fully equipped kitchen, bathroom and its own thermostat. You can choose between mid-range to luxury apartments for short or long-term rental periods. The highly qualified staff provides a warm service with high quality standards that will exceed your expectations. 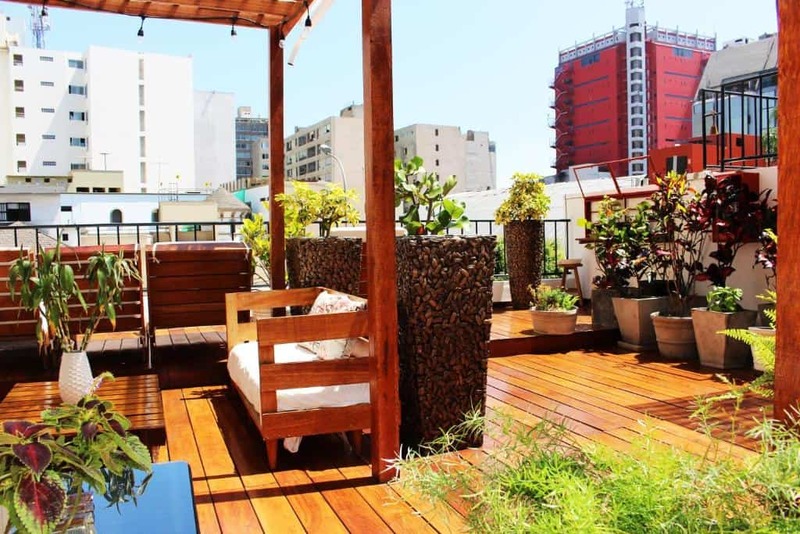 It is conveniently located on Tarata street at about two blocks from Kennedy Park and close to shops, restaurants, artisanal markets, art galleries, supermarkets and Larcomar. Additionally, it is close to many bus stops with bus lines running frequently to the historical center of Lima. The place is very quiet and it is a great for light sleepers. The nicely decorated interior enhances the classy atmosphere. Plus, rooms are well equipped with plasma TV screens and air-conditioning. Free Wi-Fi and free breakfast available. The staff is very accommodating and the place is family friendly. Baggage storage service also provided. This hotel is an industry leader thanks to the great combination of top notch facilities and attentive and caring staff. Guests can enjoy of daily delicious breakfast from its sun deck. It is only 4 blocks away from parque Kennedy and 7 blocks away from Larcomar. Additionally, it offers various room configurations to suit their guest’s needs; single, double, twin, triple, quadruple and quintuple. Other facilities and amenities include: 24 hrs front desk, tour information desk, on-site laundry services, etc. 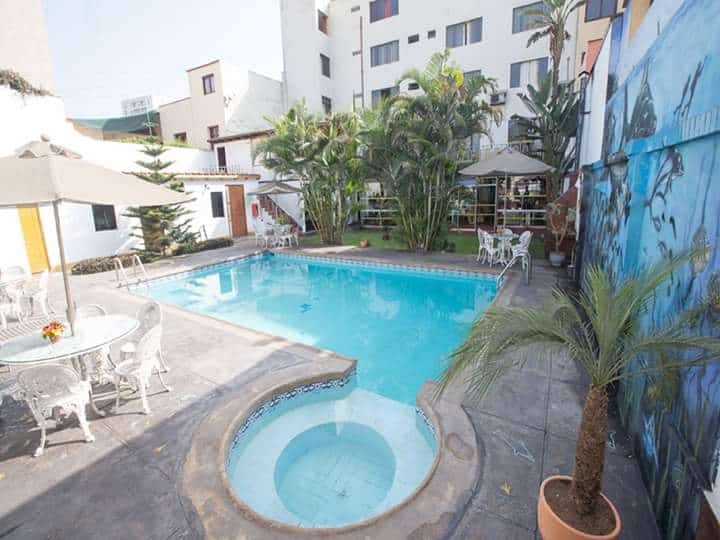 Casa Fanning is an affordable hotel located in Barranco close to the district’s main square and close to the Miraflores district limits too. It is within short walking distance from Larcomar shopping mall and couple of hundred meters away from the Metropolitano bus station. The comfortable and modern facilities include: rooftop pool, well equipped kitchen, seating areas with flat screen TV, 2 PCs for guests use, and on-site laundry services. Other perks guests can enjoy are free breakfast which can be enjoyed in your room, free parking and free Wi-Fi. Nirvana hotel’s staff goes the extra mile to make sure their guests feel right at home. The front desk is available 24 hrs. The property has a wide range of room configurations: female only dorms, quadruple rooms, king rooms, etc. All rooms have cable TV, private bathrooms and balconies either facing the street or their swimming pool. Additionally, some of the perks that guests can enjoy include BBQ area, terrace, shared kitchen, on-site restaurant, outdoor pool, free Wi-Fi, free parking, tourist information desk, shared lounge, ironing service (additional charge) and free breakfast which can be taken to your room. Lastly, the property is located within walking distance from Barranco´s main square and Larcomar. It is worth mentioning that all establishments on this Lima hotels list are easily accessible from Lima’s airport. Airport Express Lima, the official airport bus, has seven conveniently distributed stops within Miraflores. Finally, check out our Ultimate Guide to best places to stay in Lima Peru to see a comprehensive list of all the handpicked accommodations our travel experts recommend.